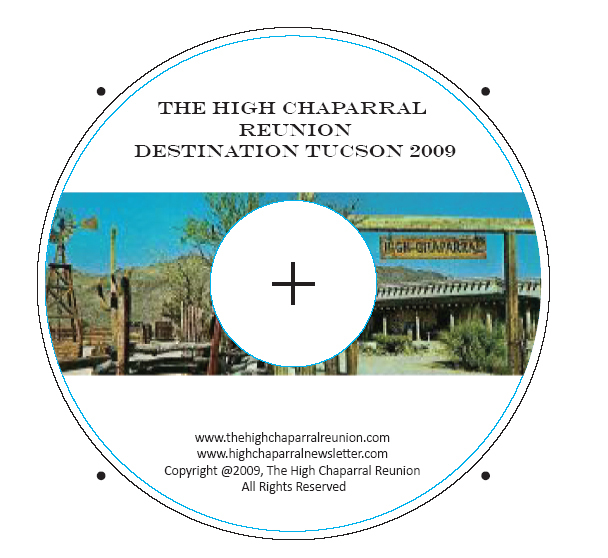 The 2011 High Chaparral Reunion will be here sooner than you think. Fans are already registered for October 21, 22, and 23 in Tucson, Arizona. Online registration is available in both English and Spanish - Visit the Online Registration page. Linda Cristal Needs Your Input! If you have signed up on Linda’s Facebook page, you’ve noticed that she has a daily post of encouragement or advice. Many people check her Facebook page daily to read what she has posted. Did you know that these are tidbits from a book that Linda is writing? 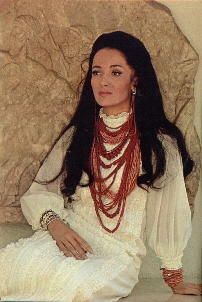 The book will feature many of these and others with stories from her personal life with a dash of humor – told to you as only Linda Cristal can. She hopes this book will provide advice, encouragement, and assistance in your life. Linda would like to know how many people might be interested in her book. Please send her a note on Facebook if you would be interested in the book when it is available, for yourself, or as a gift for someone else. Let Linda hear from you! More information to come about the book! Thanks! 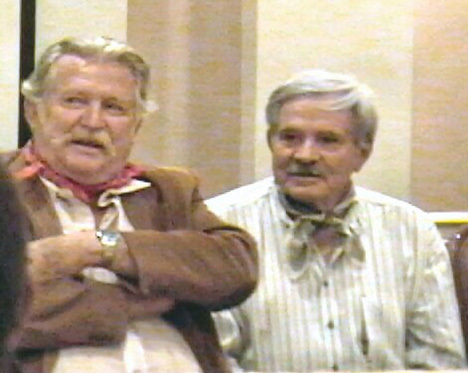 There is a newspaper article posted on Don Collier’s website titled “That Face, That Voice” and I have to admit, those are the words that always jump into my head when I think of Don, or as we know him, Sam Butler, foreman of The High Chaparral ranch. While That Face is still cowboy-handsome despite – or because of - 80 plus years of living (those baby blue eyes!) That Voice is really Don’s claim to fame. It is deep, powerful, commanding and soothing all at once. Perhaps it should be declaiming Shakespeare. Even if the Bard’s plays were not your cup of tea, you’d stay in your seat if Don created what would be an imposing King Lear, a stirring Prospero or, given his slightly expanded waistline, a warm and full of life Falstaff. He has done it all (except for the Shakespeare). Back in the day, he appeared in plays (The Tender Trap and The Detective), starred in the NBC Western Outlaws as Marshal Will Foreman, followed by a co-starring role in a soap opera called Ben Jerrod. 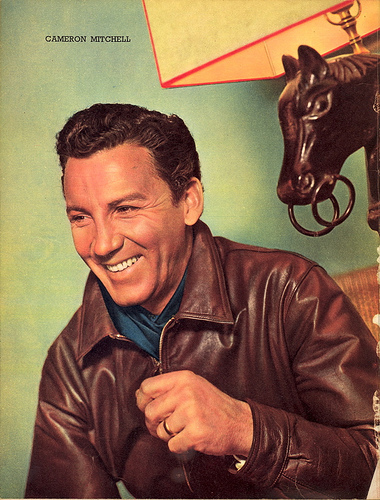 In between were guest-starring roles on all the TV Westerns of the day – The Virginian, Bonanza, Death Valley Days, Branded, Gunsmoke, Wagon Train. 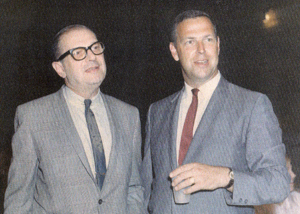 He was equally talented out of the saddle in shows like Perry Mason and Kraft Suspense Theatre. 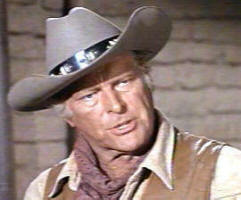 He has done movies with John Wayne, Anthony Quinn and Audie Murphy, and had a great fight scene with Elvis. 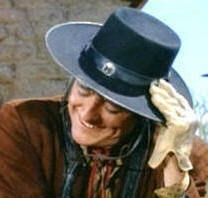 And besides his co-starring role in The High Chaparral, he was also a regular on the TV show Young Riders. 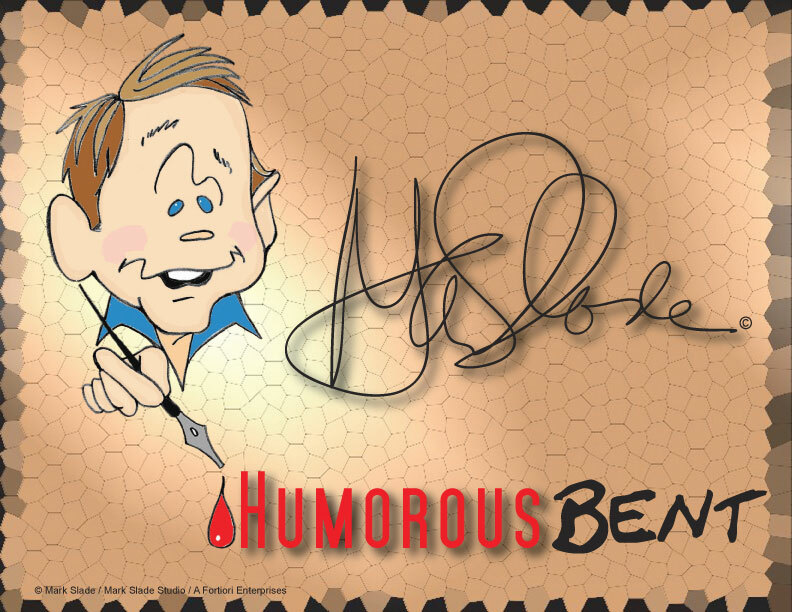 That Voice was the host for the PBS series The Desert Speaks for 12 seasons. Don has pitched products from smoke detectors to bubble gum (the Hubba Bubba Gum Fighter is still a legend). More recently That Voice has been popular providing assurance to the voters in commercials for Arizona politicians (Don’s home state). Wouldn’t you believe anything That Voice told you? You can also hang on his every word three times a week on the Sirus/XM radio show Fred’s Trailer Park Bash, with Fred Imus and Nicole Cox. The show starts off with Don reciting The Pledge of Allegiance. Nothing is more soul-stirring. Don has no intention of lending That Voice to Shakespeare but luckily for us, he enjoys using his talent to bring us stories of the Old West on CD. West of the Story are four true stories of the West, with Don playing a fictional character in the midst of such history as the gunfight at the OK Corral. Listen here for samples of West of the Story. Arizona Twilight Tales are six spooky stories of Arizona folklore. Turn out the lights and have Don’s voice send a chill as he tells of what the devil gets up to on Highway 666, or warns of the evil stone of the Hualapai Indians. Click here to listen to an excerpt. That Face, That Voice is showing no signs of slowing down and is still in demand for everything from personal appearances (come see him at the Palm Springs Rodeo in March) to voice-overs. Don recently recorded two Halloween poems that can only be described as creepy and there is hope for another CD in the near future. I find myself unable to resist the "art of the satirical cartoon"
newspapers and magazines in numerous countries. Nightfall, the remarkably alluring and mysterious new fragrance by Susan McCray, has a new website design at www.nightfallbysusanmccray.com. 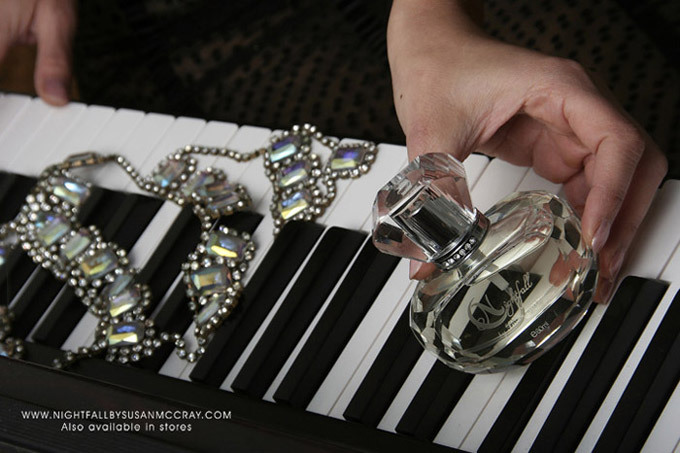 Susan said, "I am so pleased my new fragrance, Nightfall by Susan McCray has been so well received. I'm thrilled I have sold out of my first shipment so quickly, making way for my new shipment which has arrived. I hope those of you who have purchased Nightfall by Susan McCray enjoy it and for those of you who haven't - what are you waiting for? Kent joins me in wishing you and those close to you a Happy, Healthy New Year!" Be sure to check out the Press section - it has beautiful high fashion photos. In the world of performing arts some call television ‘small screen’, but High Chaparral fan Mary Evans wouldn’t apply ‘small’ to one of its vintage stars. After High Chaparral was cancelled she met Leif Erickson in Austin, Texas, and while the name of the play he was appearing in has long slipped her mind, the impression he left is still vivid. “Let me tell you, when they called that man ‘Big John’, they meant it! I stand 5'7" and standing next to him I was looking up,” she said. Although the character of John Cannon was sometimes tough, the actor who brought him to life was charming. “What a neat and very cordial man,” Mary recalls. There are nuts and there are golf nuts. 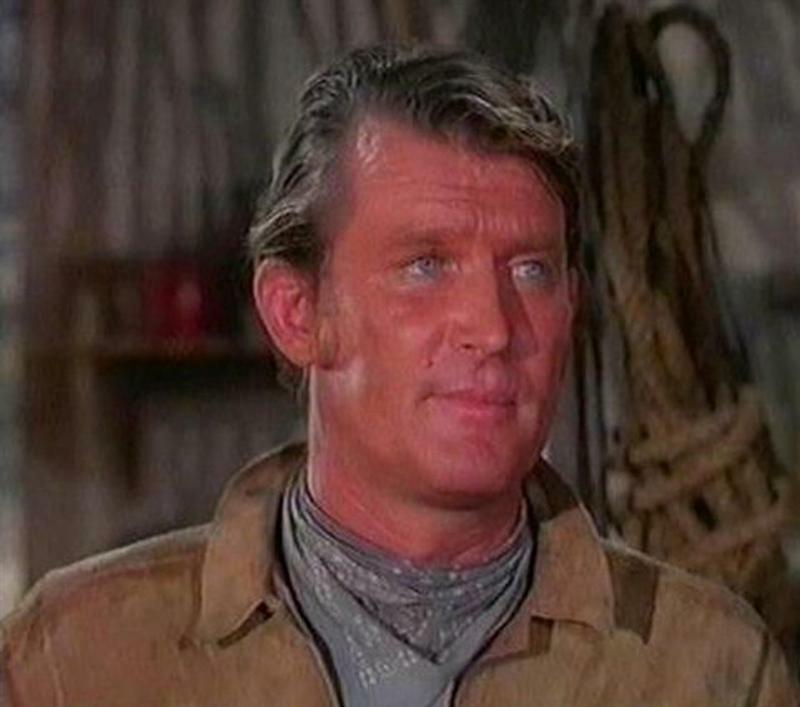 Cameron Mitchell, the ne'er-do-well, devil-may-care Buck Cannon of High Chaparral, is a little of both. One may be considered a golf nut when he plays the game at every possible opportunity. Mitchell does. His wife gripes in the tradition of golf widows everywhere. Mitchell's retort is a simple, "Would you rather have me chasing skirts?" One must be considered a nut when he possesses at least 10,000 golf clubs. Mitchell claims that many in storage in Switzerland. I took that figure with a grain of salt when I first heard it from Mitchell, but after trying to jam my clubs in the trunk of his car last weekend I became a believer. He had no less than 51 sticks, two golf bags and three pair of golf shoes cluttering up his Cadillac. When he teed it up at Meadow Hills Country Club in Nogales, the only thing left in the trunk were two pair of golf shoes. Among his weapons were two of the most illegal golf clubs in captivity. One is a putter given to him by Deane Beman. Mitchell has twisted it beyond recognition, loaded it with lead tape, and identifies it as his chipping iron. He's a magician with that monster. Mitchell scored the first nine in three over par, but struggled the second time around when he got wild with his driver. He claims to be a 12 handicapper. He's better than that if he's in the mood to play. He doesn't like to gamble at golf, but would up a winner in our round-robin match. "I like to bet the dogs," said Mitchell, who is a steady customer at Greyhound Parks, "but I enjoy golf too much to spoil it with gambling. "I've played the game for years. My real problem is that I'm a compulsive club buyer. I've got a real collection. In fact, I've got more than 100 clubs in my hotel room right now. You think I don't catch the devil from my wife, having those things scattered all over the place?" Mitchell once scored a hole-in-one with a putter. He aced a 192-yard hole at Fox Hills in Los Angeles. "I was playing badly and when I asked my partner for help in selecting a club for that par-three, he cracked, 'The way you’re hitting it, you might as well use a putter.' I retorted that I could get it at least hole high with a putter and he said he'd give me $50 if I could. "I pulled the shot something terrible. It bounced off every bump in the rough and fairway and rolled in the cup. When we reported it to the professional, he got mad. He growled that I was making a travesty of the game. In any case, Time Magazine reported it as the longest successful putt on record. They ruined the story by adding that I shot 96." Mitchell enjoyed himself with reckless abandon at Meadow Hills. He brought his two sons (age six and nine) along. They took turns driving his golf cart. They knew only one speed - full bore. Meadow Hills has cliffs that make Skyline Country Club look like a river bottom. He implanted a Rat Patrol image in their heads and they played the role to the hilt. He never once complained about their lack of driving ability. He got miffed when they left him to chase ground squirrels and one other time when big brother slipped the cart in reverse and lured little brother into almost backing into daddy while daddy was addressing an approach shot. After the round, he took a dip in the pool. Not unusual except for the fact that he removed only his shoes and socks. He explained that his shirt and shorts were used to that sort of double duty. "It's the next best thing to skinny dipping. The only bad thing is that sometimes I forget I've got money in my pockets and it sticks together." Wouldn't be bad, to be stuck with a problem like that except who wants to be eccentric? December 2 marked the birthday of Harry Sukman, award winning Hollywood composer. Other than the pilot and main theme, all the music we hear on The High Chaparral came from the creative talent of Harry Sukman. Sukman's work garnered two Emmy nominations from the National Academy of Television Arts and Sciences. 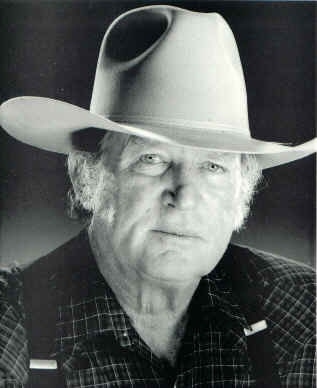 He was nominated for The High Chaparral episode "Champion of the Western World" for Outstanding Achievement in Music and Composition, and for Salem's Lot. 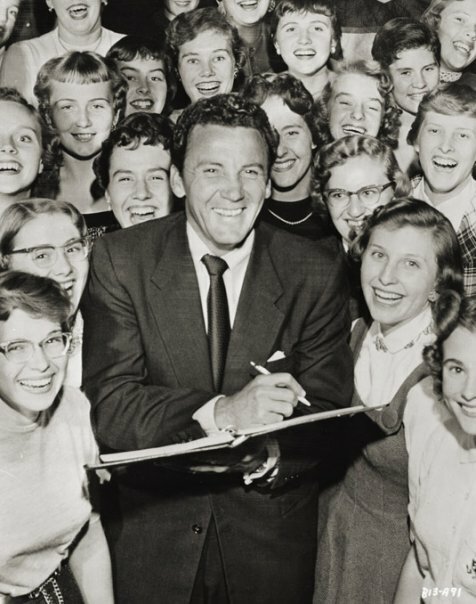 Whether they were the music for an entire series, as in the case of The High Chaparral and Dr. Kildare, or in individual pieces for episodes as requested, the songs composed by Sukman scored the background for scenes and helped define each character's personality. Sukman's daughter, Susan Sukman McCray, produced a CD of his music featuring The Vincent Falcone Trio. 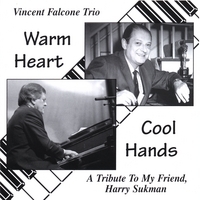 Warm Heart, Cool Hands, a Tribute to My Friend, is available on CDBaby. In the September 2009 issue of HCN, I shared with you a ‘simple’ recipe for making fruit preserves. I’m still recovering from the experience but being the brave soldier that I am, I resolved to investigate what a possible High Chaparral Christmas meal involved. Alas, the old assumed knowledge reared its ugly head again. More of the ‘handful of this’ ‘little bit of that’ and a new one (from a cornbread recipe) ‘Take a portion of flour’. A portion! How much is a portion? The seed of doubt soon sprouted, warning me that the article wouldn’t go quite to plan. I started with the meat. While many ranchers had to satisfy themselves eating beef, yet again – perhaps with a sprig of holly in it - the meat of preference was turkey. In keeping with the exacting eye for detail people had back then, we are told that it is best to have a bird of ‘uncommon size.’ This time they didn’t get me! Even I know what a common sized turkey looks like. The question remained must the uncommonly sized bird be really small or really huge? Logic dictated that it must be huge. So, one up for the hopeless cook. Unfortunately, it was downhill from there. If turkey was unavailable options included roasting a whole pig or cow - or large part thereof. I’m sure the lady of the house would’ve enjoyed doing that. I know I would. Where do you even begin? If someone were to toss a whole pig at me, I’d be lost (and flat on my back if I didn’t catch it). I’d fare no better with the other animals. I recently watched a cooking show where they stuck a barbaric looking metal pole through one end of an unfortunate pig and out the other in order to put it on a spit. I am positive I couldn’t do that. Mind you, it looked delicious when it was done but if it were left to me, we’d be eating salad. I know it’s done on an outdoor spit but what about snow? And how does one know how long it takes to roast a whole animal? Wouldn’t your arm drop off winding the thing? I decided it was time to move on. The meat needed accompaniments. Dressed celery was the recommended choice. Here’s where I started floundering. Dressed? They can’t be serious. Dressed how? What does celery wear? Suit and tie or more casual? Given that it’s Christmas, probably formal wear. Further investigation led me to someone who realized that in the distant future, people might not know how to dress celery. Here’s the instruction left for posterity. ‘Wash celery sticks, cut into fine pieces and mix with dressing.’ That really helped. Since pre made salad dressing wasn’t around your guess is as good as mine. Mayonnaise? I did try to learn the secret for you. Did you know there are forums on the internet where people talk about celery? And I thought I was the one who didn’t get out enough. This was when I realized I no longer cared. If I were cooking, I’d serve my celery naked. I have Laura Ingalls’ books so I checked them out for ideas. Guess what she wrote? ‘Ma was busy all day long, cooking good things for Christmas’ What a surprise. Laura did provide some details. Apparently Ma made baked beans, pies, salt pork, dried fruit pies (presumably different from ‘pies’ in general) and of course bread. Oh, and let’s not forget churning the butter. Seems that regular and sweet potatoes were popular and given that Ma had the oven going anyway, she popped them in alongside the uncommonly large turkey, bread, pies and dried fruit pies. Ma must have had a crematorium sized oven. Preserved fruits and vegetables came out of the pantry for the feast, too – like there wasn’t enough happening in the kitchen already. Here’s where I’m thinking ‘forget it!’ What about sweets? I can do sweets – definitely not in the huge volumes these legendary women produced but I do better sweets than savories (or eggs!) Now it got interesting. I learned where candy canes came from! Children of the Old West loved their ‘sugar sticks’ which date back an estimated 350 years. They were the precursor to curved candy canes. Being ‘boiled sweets’ they kept well. From them, candy canes arose. We can assume children of HC’s time had the cane shape. There are many records of them being popular in America by the 1800’s. The first historical record of this shape dates back to 1670. A German choirmaster gave the all white canes to children as what some would call a reward, others a bribe, to keep still during Christmas services. The original straight stick was bent into the shape of a shepherd’s staff which also becomes a J for Jesus, the Good Shepherd. The rock candy represents Jesus as the Rock of the Christian church. The canes were white to represent his purity, colors were added later. The red and white cane is the original, with peppermint as its flavor. 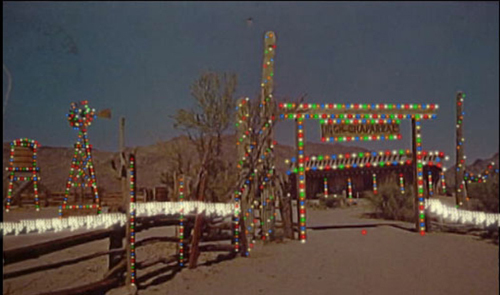 Now, of course we get all colors and flavors but those would not have been found at the High Chaparral. The Cannons most likely decorated their tree with candy canes since they, as well as dried fruit and cookies, were commonly used for ornamentation. Hyssop is found in the Old Testament and was used as flavoring and in sacrifices and purification rituals. It is similar to peppermint. Therefore, peppermint was made the flavor of choice because of its similarity to the flavor of purity and sacrifice – more symbolism here. Finally, the red bands of color represent the blood Jesus shed. You will note that there are thick and fine bands of red on traditional canes. The thick bands represent the blood he shed on the cross while the thin ones represent his wounds. Making boiled sweets of any kind is an exacting science so there’s no way I’ll ever try it. No doubt I’d cause a sticky explosion that would never come off the walls or ceiling but I wouldn’t be at all surprised if Victoria made her own. In our house, we will barbeque the turkey and buy our plum pudding from the cake shop. It’s safer this way and adds the final touch to a perfect Christmas. A perfect Christmas is a Christmas where everyone enjoys themselves, remembers the meaning behind the season, and love fills the air. I expect Christmas at the High Chaparral would have been wonderful in every way and wonderful is the Christmas I wish you all. Stay safe and we will catch up next year. Nearly 2 billion candy canes are made every year! Did you also know that 26 December is National Candy Cane Day in the USA?